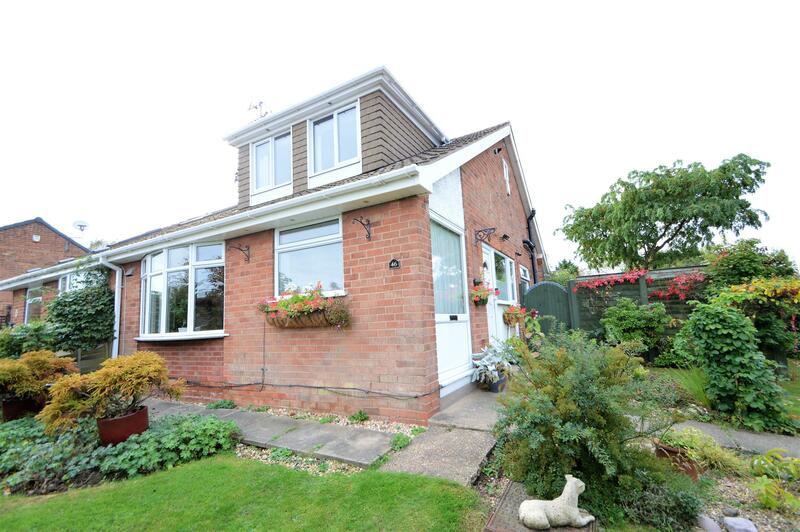 Benjamins Estate Agents are delighted to bring to market this three/four bedroom semi-detached chalet style bungalow. Viewing is essential to appreciate space, size and quality of residence. To arrange viewing please call Benjamins Sales on 0115 9371713.